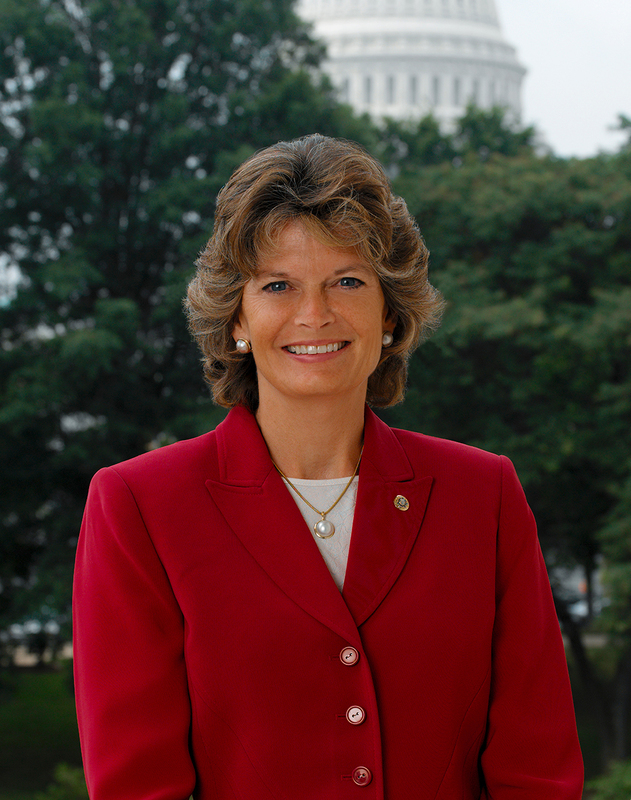 Appointed to the US Senate to succeed her father, Frank Murkowski, in 2002. She completed his term which ended in January 2005 and was elected to a full term in 2004. In 2010, ran and won as a write-in candidate after losing the Republican nomination, making her the first woman – and only the second Senator – to be elected to the US Senate by write-in. Serves as the Chair of the Senate Energy Committee, as well as on the Senate HELP, Appropriations, and Indian Affairs Committees.